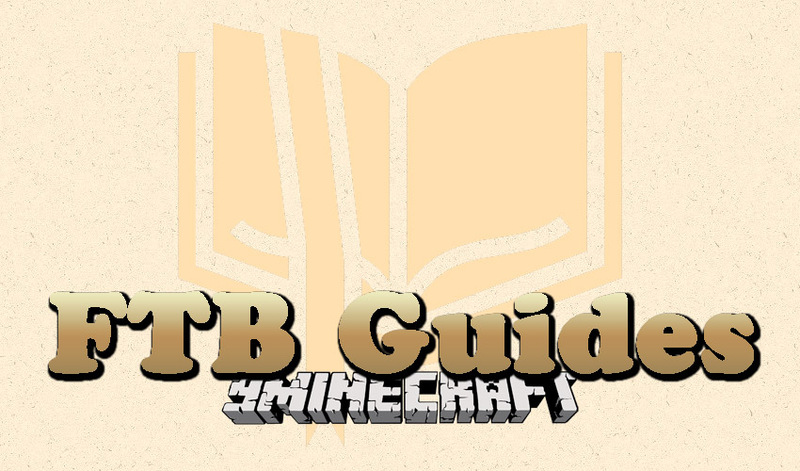 FTB Guides Mod 1.12.2 used to be part of FTB Utilities, now a seperate mod. View all guides in-game by clicking Guides button in inventory. Add a modpack-specific guide in config/ftbguides/modpack_guide folder. Add a modpack-specific mod guides in config/ftbguides/mod_guides folder. Add a server-specific guide in local/ftbguides/server folder.